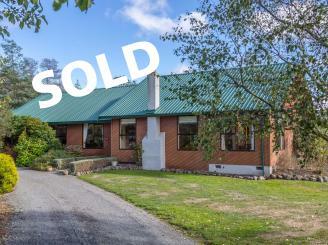 Our Masterton Real Estate team are here to provide you with friendly and efficient property services. 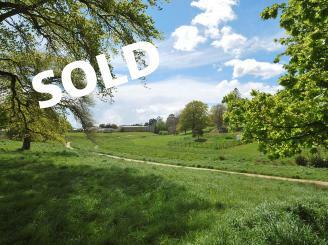 Whether you are looking to buy, sell, rent or have us manage your property, we’re here for you! 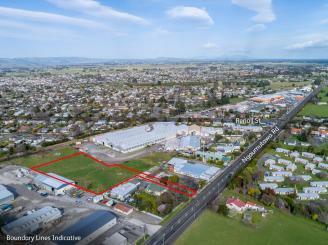 Property Brokers are enthusiastic about Masterton and we have a vast knowledge of houses for sale and rent in the area. Our sales team are well equipped to help you with all aspects of buying or selling a property, residential, rural or commercial. So whether you’re a first home buyer, investor, or you’re just in the market for a new home, drop in and have a chat to our sales team and let us find the right property for you. 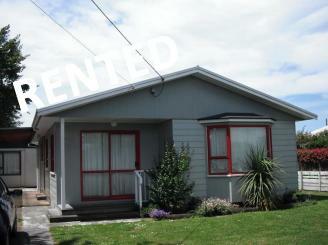 With plenty of houses to rent in Masterton we also have an excellent property rental team. Our rental division work hard to manage properties and match the right residential and commercial properties with the right tenants. 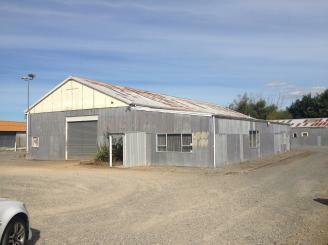 Come and visit the rental division and let us manage your property or find you a house to rent in Masterton. Wairarapa is often referred to as NZ’s best kept secret and Masterton is definitely its centrepiece. It’s a real escape from the hustle and bustle of the big surrounding cities but without losing the convenience. Masterton weather is great and you can listen to locals boast about the micro-climate and sunshine hours they enjoy. 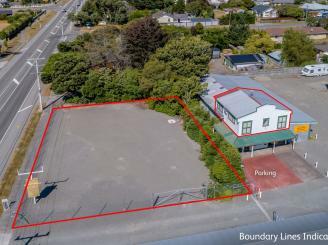 An easy commute to Wellington if your career takes you there and affordable housing with large sections make Masterton a great lifestyle choice and place to raise a family. Quality schools in the town cater for kindergarten children through to high school. 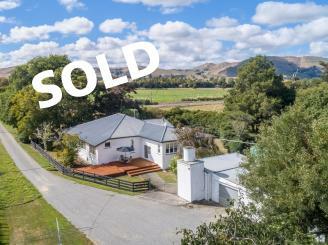 The Property Brokers Masterton team have been serving the residential, commercial, rural and lifestyle markets since 1992, take advantage of this wealth of local knowledge if you are thinking of buying or selling. A team of professional property managers are also available to help you find the perfect home to rent in Masterton or provide industry leading property management for investments.